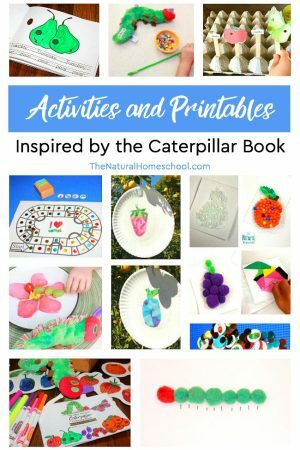 This is an amazing list of printable activities about the butterfly life cycle for kids to learn, enjoy and get creative! 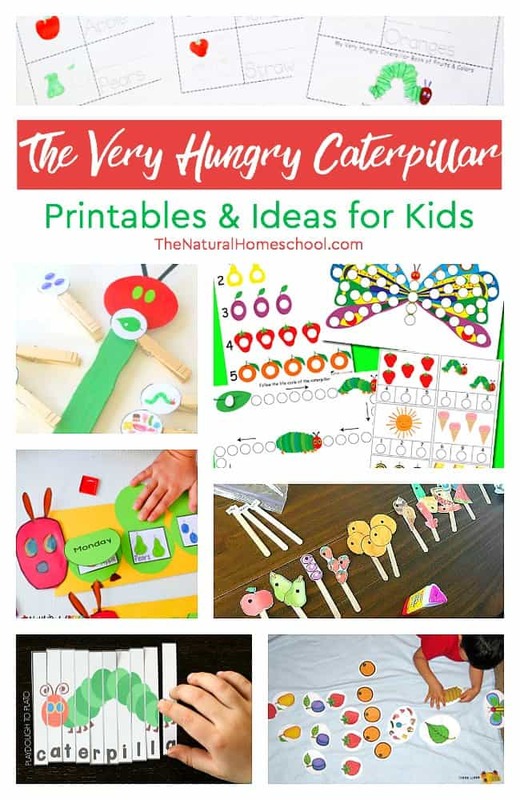 In this list, you will find a set of fun activities including a butterfly life cycle worksheet, a caterpillar to butterfly life cycle printable, a butterfly life cycle lesson plan and many more butterfly life cycle activities! 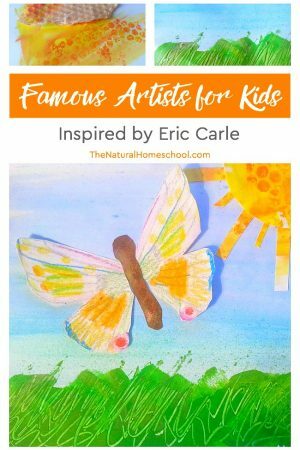 In this list you will love these ideas on how your kids can learn about the stages of the butterfly life cycle! 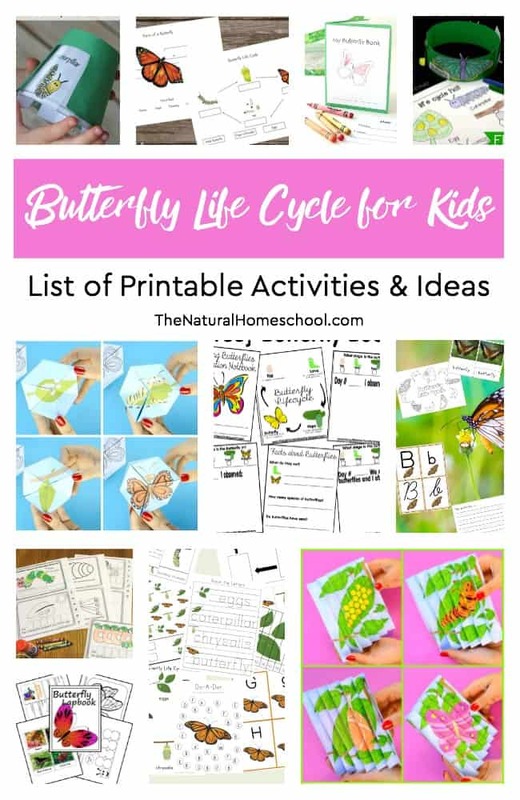 So come take a look at this amazing butterfly life cycle printable list! Keep it handy because you will have so many ideas to implement! Butterfly Life Cycle Coloring Pages & more! Having fun so far? The list continues! 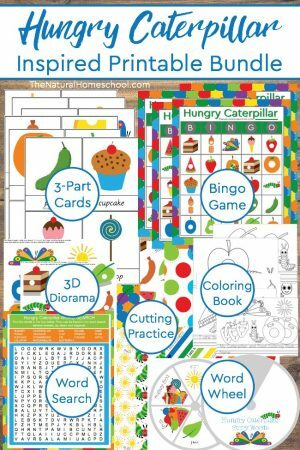 Come look at the list of a printable butterfly life cycle diagram, a pack, crafts and more! 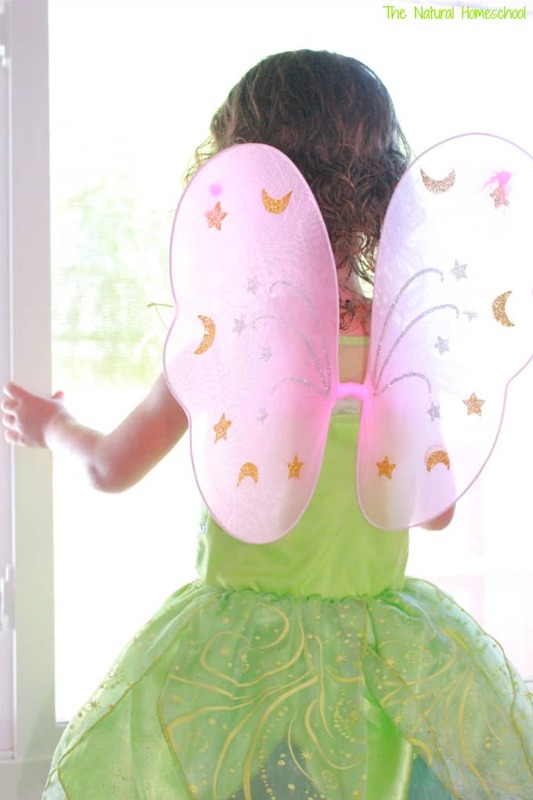 Printable Butterfly Life Cycle Pictures & more! Isn’t this a great list? We’ve got more! Take a look at these beautiful images of the butterfly life cycle, a hands-on printable activity and some paper and pencil fun! 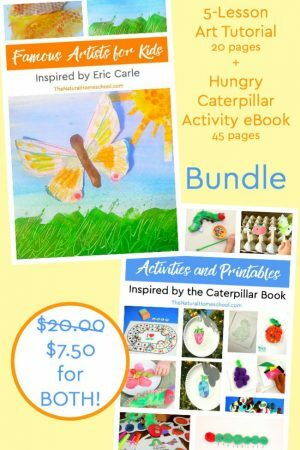 Thank you for visiting our List of Printable Butterfly Life Cycle for Kids ~ Activities & Ideas post!